Leveling Up Doesn't Have to Be Hard! You are a great beatboxer, but maybe you hit a wall. Maybe you are a beginner and too shy to show anyone your skills. 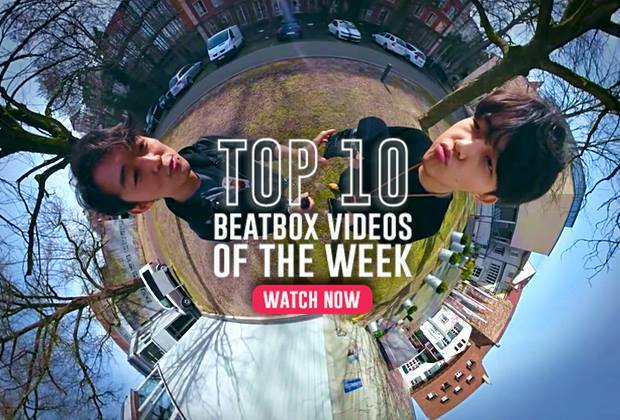 Maybe you are very new to beatbox but can't get enough of it. Whatever your circumstances are, if it brought you to this article, the answer is YES. Go to Beatbox Camp! Why? Let’s get into it. The very first day of camp, we were sitting with Pepouni and Two.H at a KFC. A small group of early arrivers sat at the dorm entrance. Pepouni asked us if we wanted to find food. Two.H appeared out of nowhere and we are all walking to KFC. This is just a basic example of what camp is like. 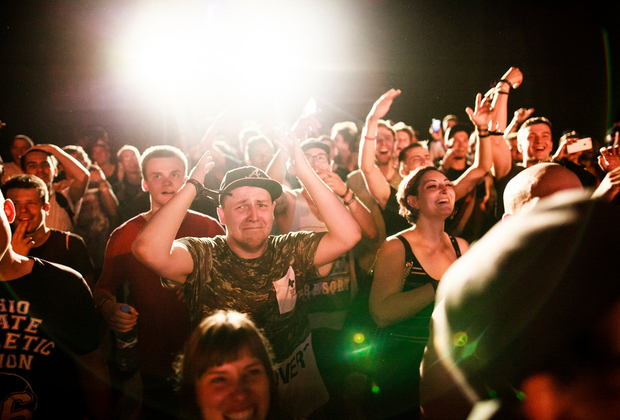 Legends and figureheads of the beatbox scene were hanging with beginners and newbies. We were all the same, we loved beatbox and we were all becoming friends. It felt very normal to be standing around drinking coffee with Faya Braz and NaPoM after a short period of time. 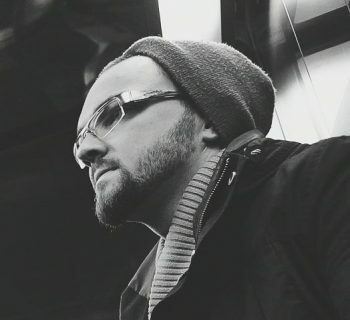 In the beginning, it was common to see people starstruck upon meeting Reeps One for the first time and later seeing them casually converse with him. 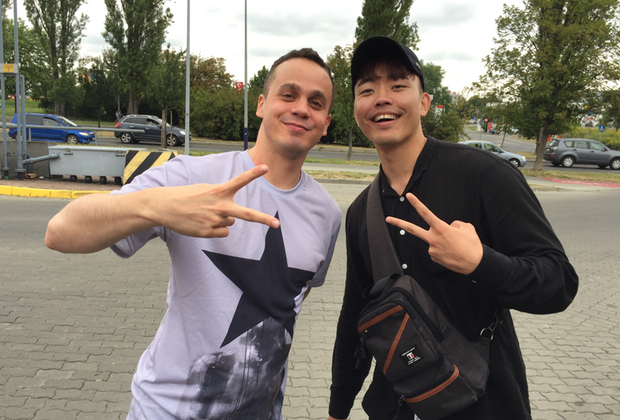 In what other community can you meet your idols and later be friends with them so quickly? Like we said, you will be making friends with Slizzer and Swish in no time. But what’s just as cool is meeting beatboxers at the same level as you and finding they live closer than you think. So many people came to camp thinking they came because there were no beatboxers near where they lived, only to find someone from their country, city, or area. For example, I was roomed with someone who lived in Boston and didn’t know about the Boston Beatbox group, who are not only close friends of mine, but a member was attending camp as well. You will make friends with people from around the world too. Sure you have beatbox friends on facebook who are from everywhere. 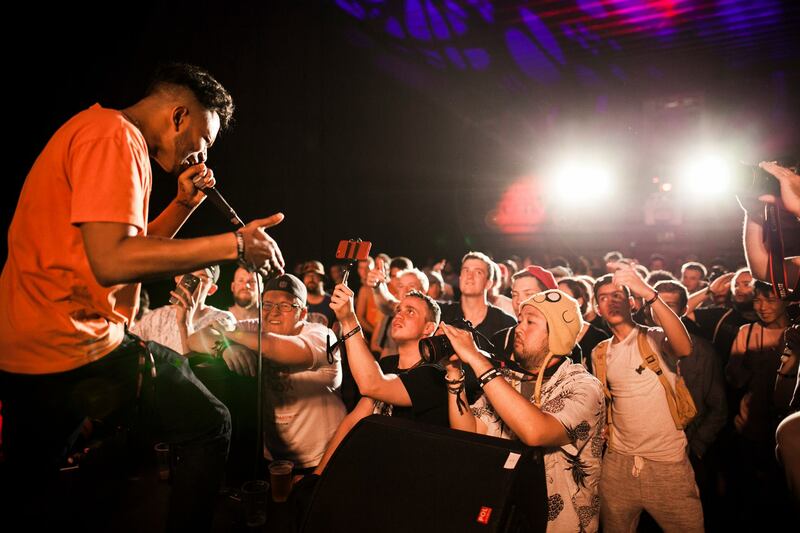 But once you meet beatboxers in real life, you have this kinship that is harder to feel from just online. The number of beatboxers that tell you to come visit them and their country really will touch you. And it makes you want to invite them too. Who knows, you may one day be ESH’ing with Faya Braz in Paris or having coffee with Alem in NYC. Ok, maybe not a camp specific aspect. But Dharni made sure we had a damn good time. Every night, the dance camp had a dance hall with a DJ. Major props to the dancers who dance all day and all night. And here I am needing a nap after practicing Reeps One’s drags. Outside the dance hall was the chill out area, where we would hang till sunrise. It just took one energized beatboxer to get everyone to jam, dance or make crow sounds… CAWWW! Even if you don’t dance, you have to check out the dancers in the dance hall at night. There were some incredible dancers at the camp and it was near impossible to watch such talent and not bob your head to the music. At some point, you will move an arm and a leg, and eventually, you will find yourself in the dance circle (don’t worry, just slowly back out. Moonwalk preferably). A part of you will wish you could beatbox to make people dance like this. One dancer showed us how to do a sideways moonwalk/slide. I later found myself practicing it without even thinking, just like how I would with beatbox. After camp, I found myself watching dance clips that pop up on my Facebook feed and rewatching the Dance Battle to Beatbox videos on Swissbeatbox. 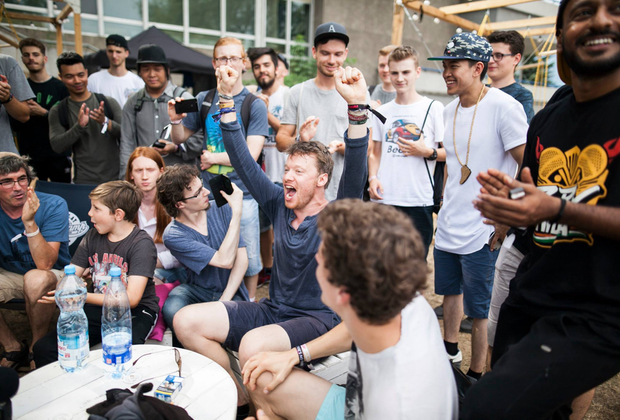 And the best reason to go to beatbox camp: you WILL level up! For ten days, you are eating, breathing, speaking beatbox. You are slammed with new ideas and concepts. Sip some coffee with Rawclaw and you find yourself practicing the double voice. Pass by Dharni talking to a group and find yourself combining sounds you never thought of combining. Sit next to Alem and find yourself with a beat in your head that you can’t get out till you figure out the combo (the answer is eventually asking Alem himself). 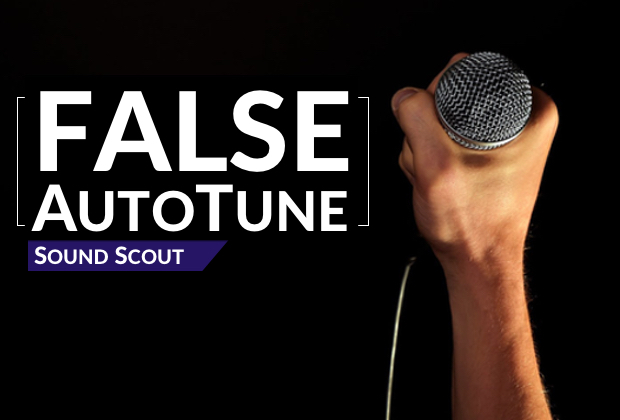 And who knows, you may be a hit at camp and get featured on Swissbeatbox! You will leave with new inspiration, excited, and drive. 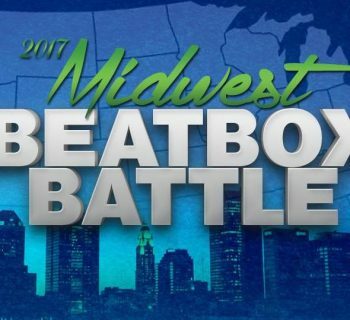 The organizers are gearing up and planning for another amazing beatbox camp experience. 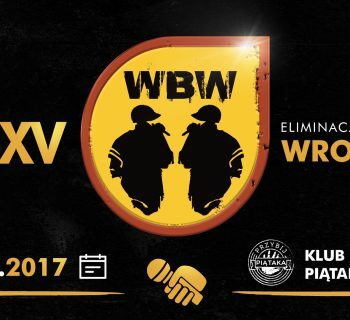 Camp will be in Krakow, Poland on August 4th through 14th, right after the Beatbox Battle World Championships. If we have sparked your interest, learn how you can make it to camp HERE. 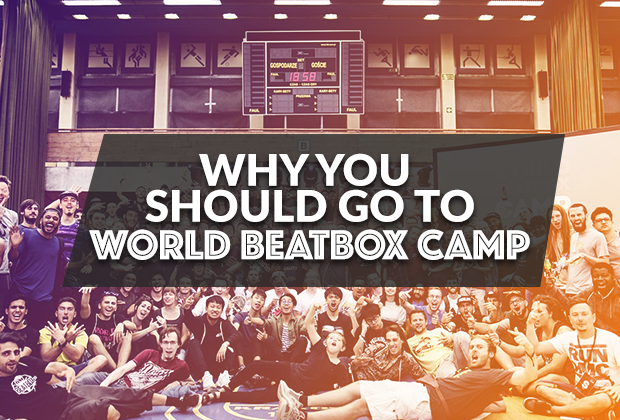 We hoped you have enjoyed this article about World Beatbox Camp. What’s an event do you want to know more about? Let us know!